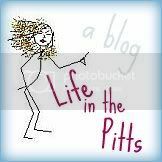 Life in the Pitts: I think my body is messing with me. I woke up 7 minutes before my alarm went off. It doesn't matter what time I need to get up, or how often I change it. 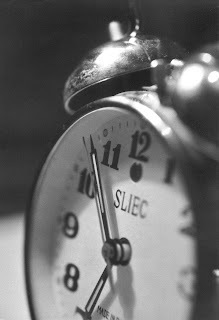 I always wake up a couple minutes early, and then stare at the clock, miserably watching the minutes tick away. I could get up, but that feels too much like surrender. And I don't like surrender. Especially not in the morning. Labels: It's an Irish temper, Yeah. I don't get it either. Your internal clock is strong. you know what I do to "teach myself a lesson". 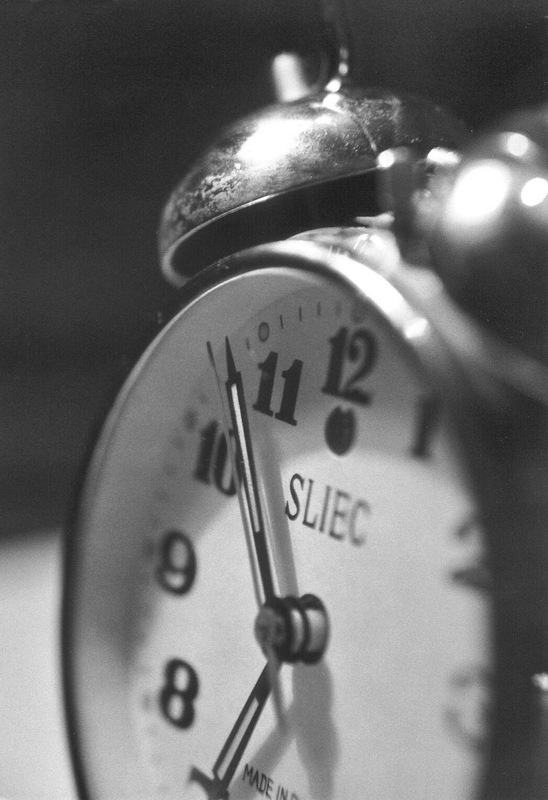 I go back to sleep pretending i have the rest of the day to sleep in and change the time on my alarm clock... the bad thing is, sometimes i do it while i am still asleep..
Oh, I hate when that happens! I love my sleep and want to get as much of it as possible. Ugh, my body does that, too...lately it's been waking me up at 5:00 a.m....why, god, why?